We organize global M&A and private equity events that bring you face to face with the people and trends that will help your business grow. We do this by leveraging our international editorial network to create forward-looking agendas and recruit prominent industry speakers. email Get exclusive content from our leading M&A and private equity events. play_arrow Watch sessions again, download presentations and get exclusive interviews. perm_contact_calendar Connect with an international community of dealmakers via our event networking app (event attendees only). The energy and natural resource industry is dynamic, diverse, and global in scale. Companies in this sector demand comprehensive and creative legal solutions. 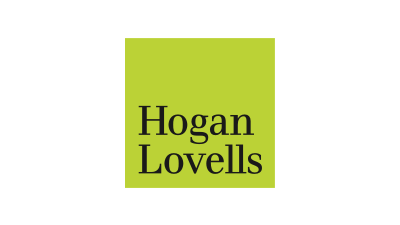 The energy and natural resources group at Hogan Lovells works with major energy companies, natural resource developers, financial institutions, investment funds, and governments and their agencies. Whether you have a complex transaction, energy project to finance, natural resource to develop, regulation to navigate, dispute to resolve, or intellectual property to protect, we will work as part of your team to solve your toughest legal issues. We understand that markets, technology, and regulation are major business drivers in the energy and natural resources sector. Our network of over 400 energy lawyers spans Asia, Africa, Australia, Europe, the Middle East, and North and South America. We think and act both locally and globally. We use our knowledge of local markets and our familiarity with international best practices to bring you practical solutions that can be implemented wherever your business takes you. 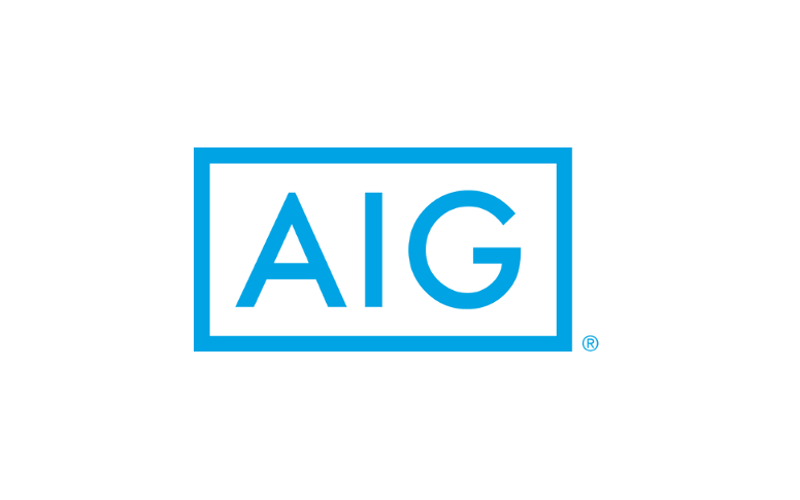 AIG has been assisting buyers and sellers to close over 2,000 deals globally since the late 1990s and is a leading provider of transactional insurance products worldwide, including: Warranty and Indemnity Insurance (“W&I”), Contingent Liability, Litigation Buyout and Tax Liability Insurance. We have a wide and deep appetite, along with extensive experience in private equity and industrial deals, both in Western European and emerging markets, and multinational M&A transactions. Our EMEA M&A teams are based in Frankfurt (for Germany, Austria and Switzerland), London, Madrid, Stockholm, and Paris, with international capabilities in the US and Asia Pacific. Aon M&A and Transaction Solutions is the number 1 Risk & Insurance Due Diligence provider in the industry, with having worked on 5,500+ deals over the past five years. The team is comprised of 350+ M&A experts from a variety of backgrounds working across four continents. We have professionals located in 23 global offices to provide local expertise. Our team can assist in leveraging human capital and risk expertise from 66,000 professionals in over 500 offices across 120 countries. 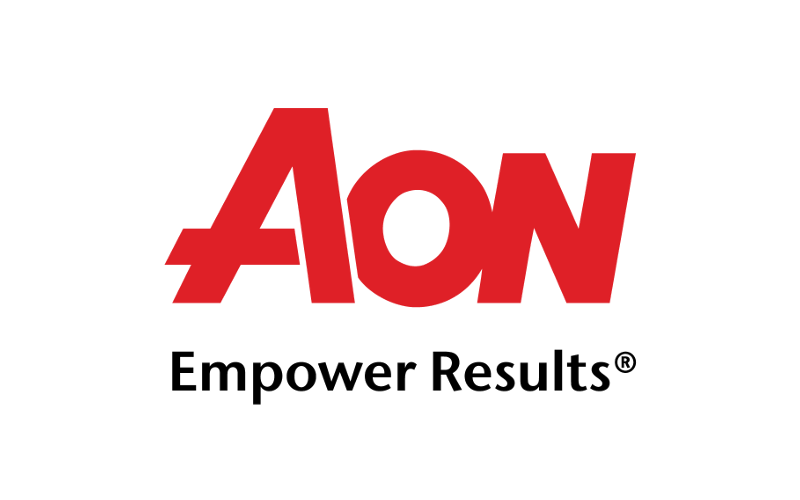 Aon has led the way in developing bespoke insurance solutions to meet the M&A industry’s needs for the past 20 years. Aon has placed 704 Transaction Liability insurance policies in the US/EMEA in 2017, binding roughly $27.2B in limits of liability and servicing an expanse of deals from the lower middle market to multi-billion dollar transactions for private equity clients and corporate acquirers. 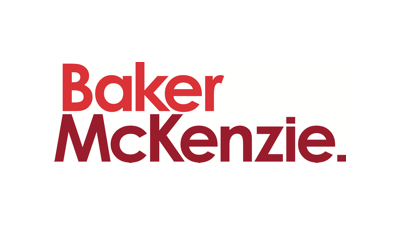 Founded in 1949, Baker & McKenzie advises many of the world’s most dynamic and successful business organizations through more than 11,000 people in 77 offices in 47 countries. The firm is known for its global perspective, deep understanding of the local language and culture of business, uncompromising commitment to excellence, and world-class fluency in its client service.Baker & McKenzie has been active in the MENA region since the mid-1970s. In that time, the firm has established a substantial presence, first with an associated office in Riyadh in 1980, then Cairo (1985), Bahrain (1998), Abu Dhabi (2009), Doha, Istanbul (both 2011) Casablanca (2012), Dubai (2013) and Jeddah (2014).We have over 30 partners and 130 associates who operate as an integrated team in the region, often with colleagues from Baker & McKenzie offices worldwide. Our approach eliminates logistical issues when coordinating international and local counsel, resulting in less duplication, greater efficiency, lower cost and a higher level of service. 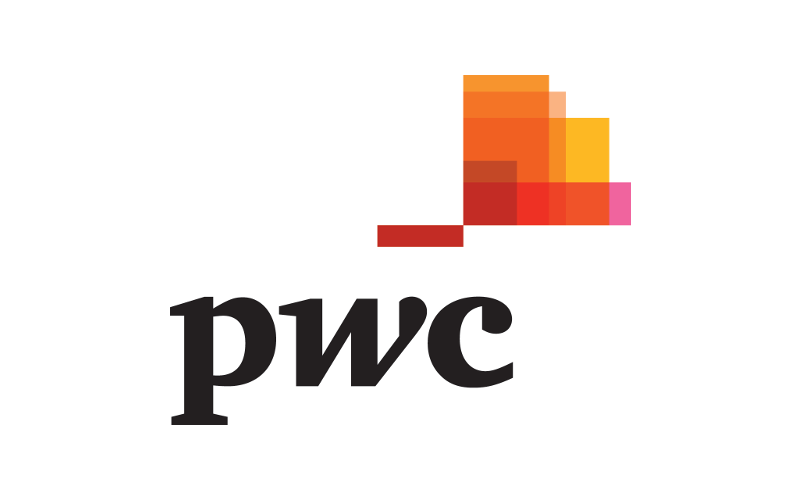 We provide clients with a full range of services, including corporate/M&A, commercial, capital markets (debt and equity), and banking and finance (including Islamic finance) and dispute resolution matters. Many of our lawyers are fluent Arabic speakers and are qualified to practice in the UK, US and Middle East. We work readily with both English and Arabic documentation in handling all aspects of a transaction. EY’s Middle East and North Africa (MENA) practice has been operating in the region since 1923, and our longevity in the region gives us a deep understanding of business in this part of the world.We are the largest professional services provider in MENA, with over 5000 people united across 20 offices and 15 countries, sharing the same values and an unwavering commitment to quality. We develop outstanding leaders who team to deliver on our promises to all of our stakeholders. 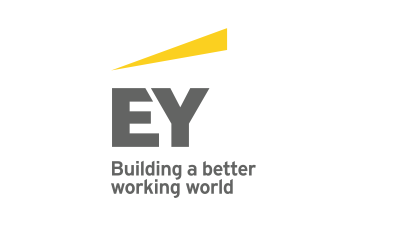 In so doing, we play a critical role in building a better working world for our people, for our clients and for our communities.About EY’s Transaction Advisory ServicesHow organizations manage their capital agenda today will define their competitive position tomorrow. We work with our clients to help them make better and more informed decisions about how they strategically manage capital and transactions in a changing world. With more than 90 years of experience in the MENA region; our locally based team have the right mix of both technical skills and commercial execution to really make a difference to our clients capital agenda.Whether you're preserving, optimizing, raising or investing capital, EY’s Transaction Advisory Services bring together a unique combination of skills, insight and experience to deliver tailored advice attuned to your needs.Our goal is to help you achieve your best capital performance, deliver value to your stakeholders and meet your strategic corporate objectives. UniCredit is a simple, pan-European commercial bank providing unique access to Western, Central and Eastern Europe with an unrivalled strategic presence in 14 European core markets and an International Network spanning another 16 countries worldwide. UniCredit Corporate & Investment Banking is fully plugged into UniCredit Group and serves 1,500 multinational corporates and key financial institutions and supports the Group’s corporate banking units in delivering services to 600,000 corporate and public sector clients. Furthermore, we deliver investment solutions for UniCredit’s retail and private banking clients. At home throughout Europe, we are the partner of choice for our clients’ increasingly sophisticated demand for Corporate Banking and Transaction Services, Structured Finance, Capital Markets and Investment Products. We offer local expertise as well as international reach and accompany our clients globally. 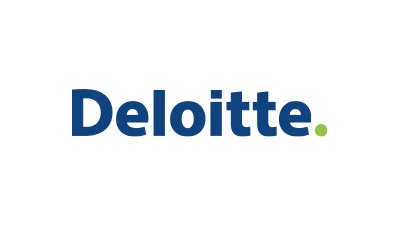 We are a leading corporate lender and underwriter in Europe with over EUR 300 billion outstanding. As a leader in debt and trade finance, we consistently rank in the top three positions in league tables for combined loans and bonds in Euros and are recognized as a Trade Finance Powerhouse in Western, Central and Eastern Europe..
Pepper Hamilton LLP is a multi-practice law firm with more than 425 lawyers nationally. Founded in 1890, the firm provides corporate, litigation and regulatory legal services to leading businesses, governmental entities, nonprofit organizations and individuals throughout the nation and the world. The Corporate and Securities Practice Group of Pepper is committed to providing its clients with clear, imaginative, and practical advice in connection with all types of transactions including mergers and acquisitions, joint ventures and partnering arrangements, restructurings and reorganizations, and public and private securities offerings, venture capital and other financing transactions. Our lawyers advise clients in connection with in-bound and out-bound software licensing transactions, technology development agreements, content licensing agreements, digital rights management, participation in standards organizations, and open source policies, among others. Visit us at Pepperlaw.com. 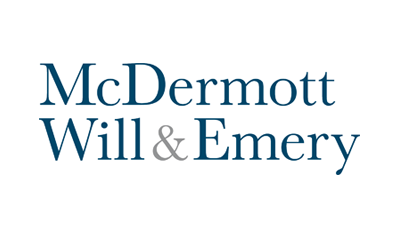 McDermott Will & Emery is an international law firm with recognized strength in tax, private equity, mergers and acquisitions, health care, high-stakes litigation, and many other key areas of transactional and regulatory law. We emphasize and foster long-term, industry-focused client relationships with multinational companies, rising entrepreneurial firms, investors and capital providers, and many of the world’s wealthiest families and individuals. McDermott has a long history of social responsibility and supporting the communities in which our people live and work. We believe it is our obligation to embrace our communities and promote their well being through pro bono work, community service, charitable giving, environmental stewardship and promoting diversity. 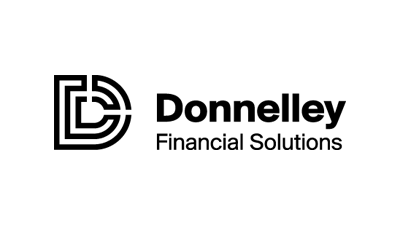 Donnelley Financial Solutions provides software and services that enable clients to communicate with confidence in a complex regulatory environment. With 3,500 employees in 61 locations across 18 countries, we provide thousands of clients globally with innovative tools for content creation, management and distribution, as well as data analytics and multi-lingual translations services. Leveraging advanced technology, deep-domain expertise and 24/7 support, we deliver cost effective solutions to meet the evolving needs of our clients. 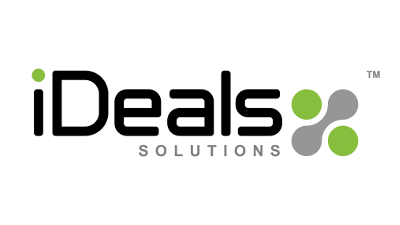 Venue offers a full suite of Deal Solutions built around the core of our best-in-class Virtual Data Room to provide the most comprehensive slate of services in the industry to improve every stage of every deal. We offer our clients the highest level of service and access to the most cutting edge technology, to streamline your entire deal process. iDeals™ Solutions, operating since 2008 is an innovative technology provider of critical confidential information and document exchange solutions within and outside of corporate firewall.We work with many Fortune 500 and blue chip organisations to securely share content and collaborate anytime, anywhere without the need for third party plugins on multiple delivery platforms.Today we support strategic collaboration solutions for a wide range of sectors, including financial services, life sciences, technology, and manufacturing. More than 500,000 professionals use our solutions to support and execute mergers and acquisitions from pre-deal document preparation to post merger integration, as well as Board Reporting, Clinical Trials and Corporate Repositories.Our flagship product is the iDeals™ Virtual Data Room, a next-generation application that is utilised by many diversified organisations and leading advisers in over 30 countries around the world. 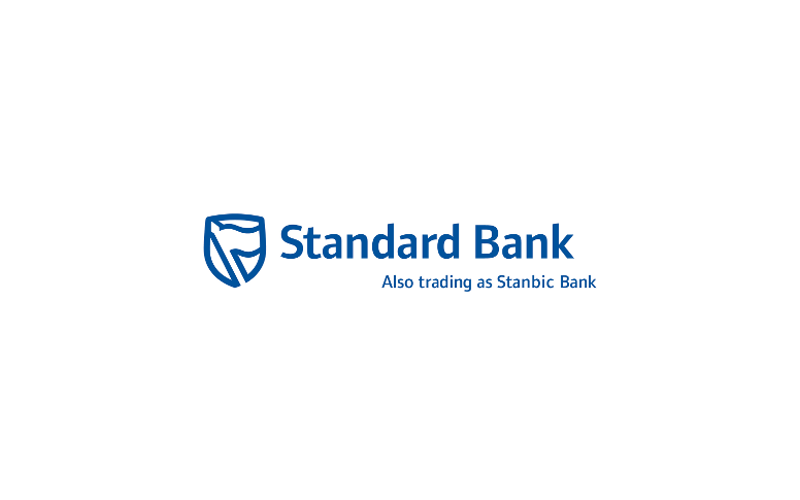 Standard Bank, also trading as Stanbic Bank, is Africa's biggest Bank by assets and earnings with a presence in 20 African countries and other key markets globally. The Group has been at the forefront of South Africa's financial system for over150 years and has successfully expanded across Africa and other key emerging markets while strengthening its specialist product teams and global distribution capability.Our outstanding coverage and capabilities enable trade and investment flows between emerging markets and the continent and help connect our clients to opportunities which serve their business objectives.Our core differentiator is connecting our clients to Africa, by providing African insight as well as product capability and solutions to our clients' needs in dealing with Africa.The Group offers Retail, Business and Corporate & Investment Banking services, having a network of over 1000 branches across the African continent.Our office in Dubai has been established since 1997 servicing our clients in the Middle East and North Africa (MENA) region. It is an investment banking origination platform acting as a gateway for cross border initiatives between the MENA region and Africa as well as other core emerging markets for Standard Bank. Standard Bank of South Africa Limited (Dubai Branch) is regulated by the Dubai Financial Services Authority. We serve over 750 clients (over 250 of which are publicly listed) with more than 400 employees in 20 locations worldwide. 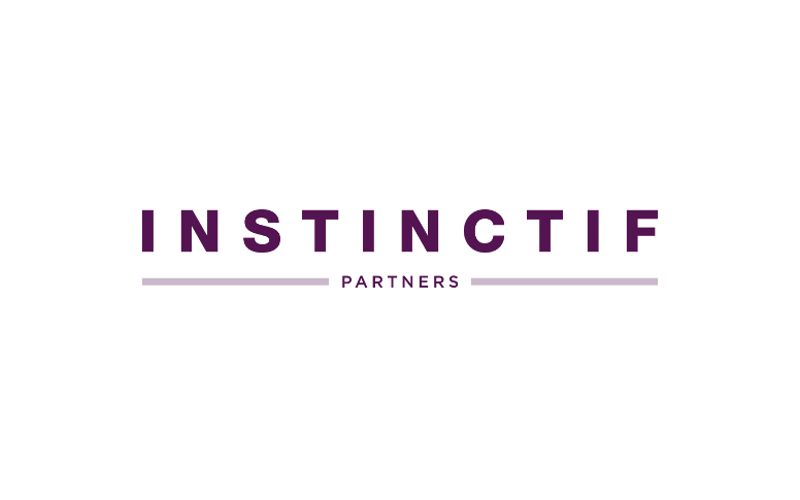 In Germany, Instinctif Partners has locations in Cologne, Frankfurt, Munich and Berlin with an experienced team of 50 specialists. The global business is backed by funds managed by Vitruvian Partners LLP, an independent private equity firm specializing in middle market buyouts, growth buyouts and growth capital investments in the United Kingdom and Northern Europe. By combining our excellent Public Relations and Investor Relations know-how, we develop individual communication concepts for all the different needs of our customer base – in the areas of corporate communication, crisis & change, public affairs and capital markets & investor relations. 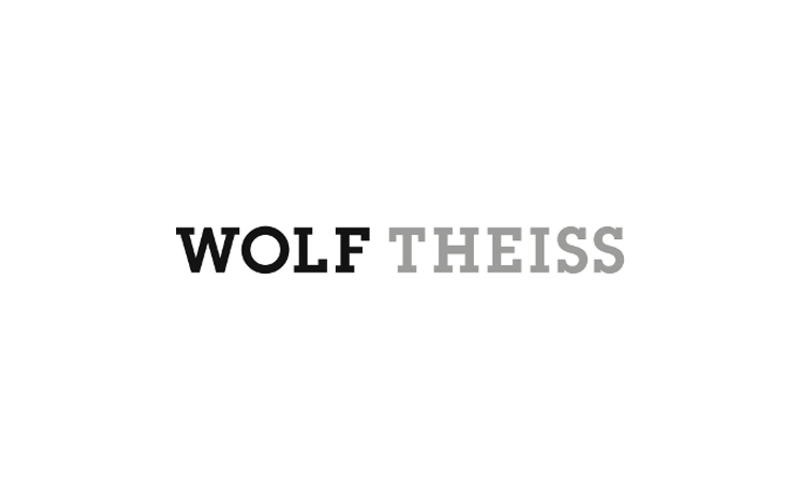 For this purpose, we utilise our long-standing relationships with the relevant financial and business media in Germany and abroad, with banks, sociopolitical decision makers, investors and research analysts. In the work we do for our clients in IR and financial communications, they expect our knowledge of the financial world and the capital markets to be both broad and deep. And as financial markets become more global, international expertise is becoming ever more essential. Our experienced consultants in Germany and around the world are specialists in financial communications, with superb contacts throughout the financial community and financial media.